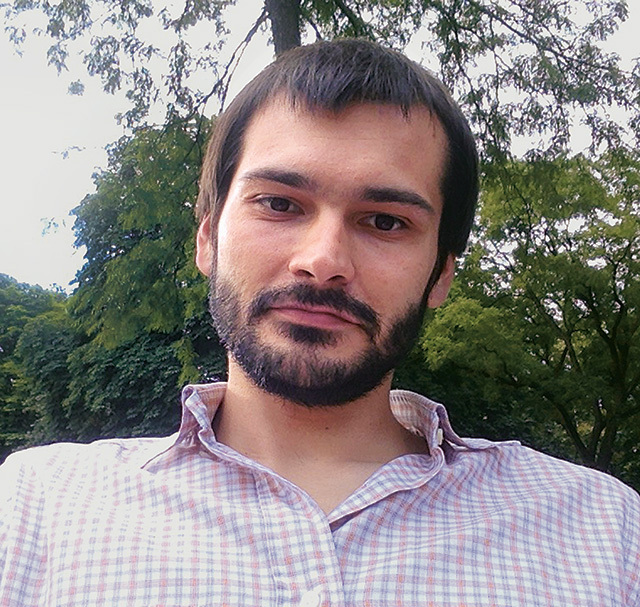 Vassily Klimentov held the Pierre du Bois Scholarship from 2016 to 2017. Vassily Klimentov, a Swiss and Russian citizen, graduated with a Bachelor in History and Russian Studies from the University of Geneva in 2008, a Master in History from the University of Geneva in 2011, and an interdisciplinary Master in Asian Studies – a joint program between the University of Geneva and the Graduate Institute – also in 2011. After his studies, he collaborated with several international humanitarian NGOs, and has been deployed for missions to Central Asia, the Central African Republic, Mali, and the Middle East. In 2014-2015, Vassily worked on the Syrian crisis as a humanitarian needs assessment officer, researcher, and conflict analyst. In 2016, Vassily returned to Geneva to begin his doctoral studies at the International History Department of the Graduate Institute. His research focuses on the role played by the fight against Islamism in shaping Soviet and Russian foreign and domestic policy since 1978. Vassily’s other research interests relate to the study of terrorism and political violence in the ex-USSR, as well as to the international history of the Cold War.